Description New Price! 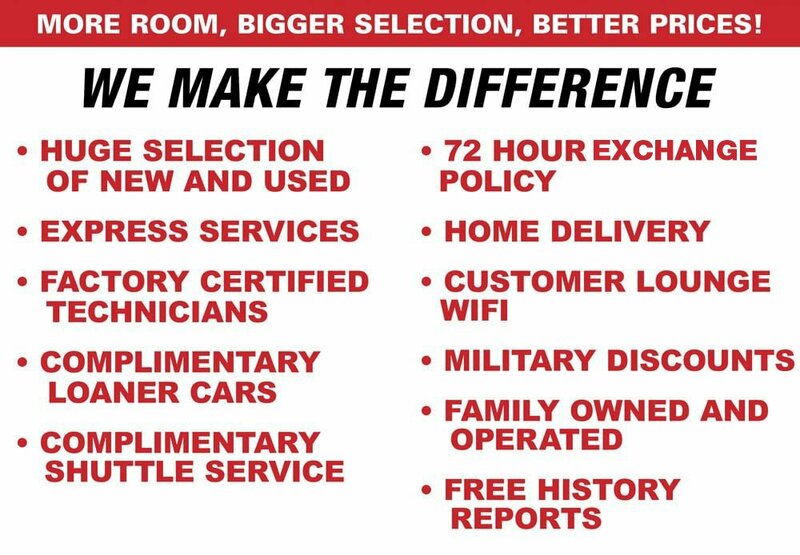 *MUST SEE*, *BACK-UP CAMERA*, *BLUETOOTH*, *LEATHER*, *POWER WINDOWS, POWER DOORS*, *V6*, *AND MUCH MORE AT LUMBERTON KIA!! *, 6-Speed Automatic ECT-i, AM/FM radio: SiriusXM, CD player, Remote keyless entry.